and data loss in the workplace. Here are the three most important things to consider when protecting your own network. 1. Backup is Number One! Regardless of how careful your security practices are, there is always a chance that a malicious virus could infect your network. The quickest resolution is to restore from the previous evening or last backup. Some important things to consider are retention, backup strategy and the 123 Rule. 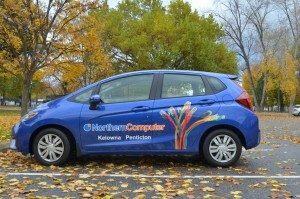 Read about the difference between data and image backups.Northern Computer also offers secure encrypted offsite backup. Having a solid backup strategy is your first step to ensuring you can recover from any disaster, security or otherwise. 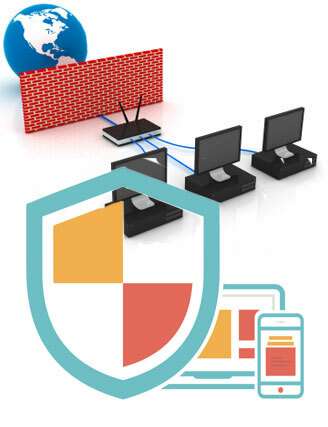 A network firewall is a barrier between your network and the outside world. The firewall filters packets of information, and blocks data that may be harmful to your business or network. Newer next generation firewalls offer advanced protection, Layer 7 application support, content filtering, web search filtering, and full reporting. Exposure to viruses has become widespread and not only affects workstations but network servers as well. Having up to date and strong virus protection is mandatory in every network infrastructure. AV Defender delivers powerful virus and malware protection. We’re only human. Hackers pray on our trusting nature. Even with the most effective firewalls and anti-threat software, if we click on a link in an email or on a website, we can invite a virus in. To prevent this from happening we need to educate. Educating employees is relatively inexpensive and very effective. Start now by downloading and sharing our email phishing prevention sheet. A second important step is to create, distribute and enforce a solid security policy. If you are interesting in a place to start, we offer two security policy templates. Send us an email request for your copy. Differences between public and internal wireless. Controlling how remote users log into the network. 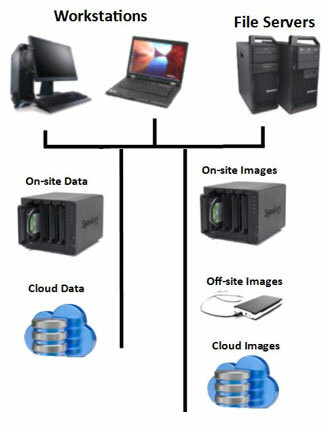 Managing mobile devices such as phones and tablets. Ensuring proper encryption is being used across the network. Workstation and Server updates and monitoring. Security is the most important yet overlooked part of most businesses. Talk to us today about a security assessment for your business.